Funds from these sales will help to update the guest accommodations in Sefwi Wiaso, a remote village in western Ghana where a small Jewish population lives in a quarter of the village called New Adiembra. 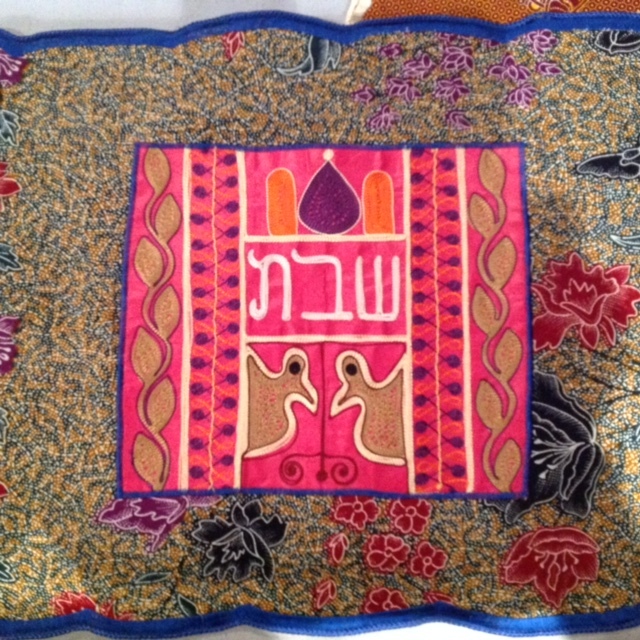 Challah covers are $36 each, or two for $60 (CAD). Click here for instructions on how to order. Read archived newsletters about the Jewish community in Suriname by Jacob Steinberg, a Kulanu Canada board member. Please donate to KulanuCanada so that we can help our existing and re-emerging Jewish communities throughout the world.